Stunning sea vistas, relaxed atmosphere, excellent service – if those words please you, so will the partnership between MontAzure and Twinpalms. 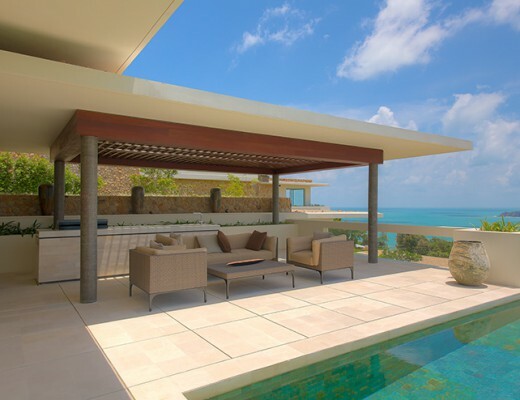 Those two leading development brands recently announced the launch of a new residential project on the west coast of Phuket. Located between Millionaires’s Mile and the Amanpuri headland, Twinpalm Residences MontAzure boasts 100 meters of beach frontage and will consist of luxury condominium units, penthouses with private rooftops and swimming pools as well as facilities such as fitness and yoga centers, spa, library, indoor and outdoor event spaces and a beachfront restaurant. Once complete towards the end of 2017, the project will be managed by Twinpalms. 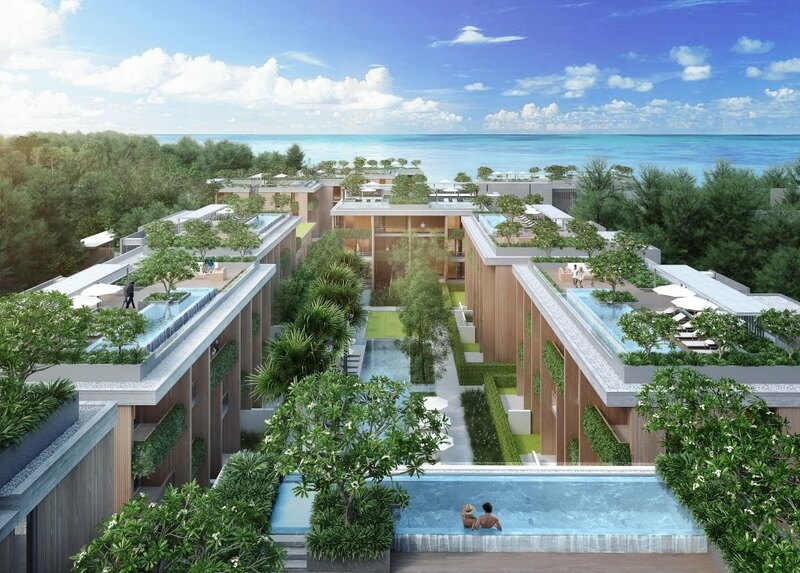 Twinpalm Residences MontAzure will be the corner stone for the development of a larger resort residential community and is only the initial step in the MontAzure’s 454-rai (approximately 72.6 hectares) 15 billion Baht master plan. 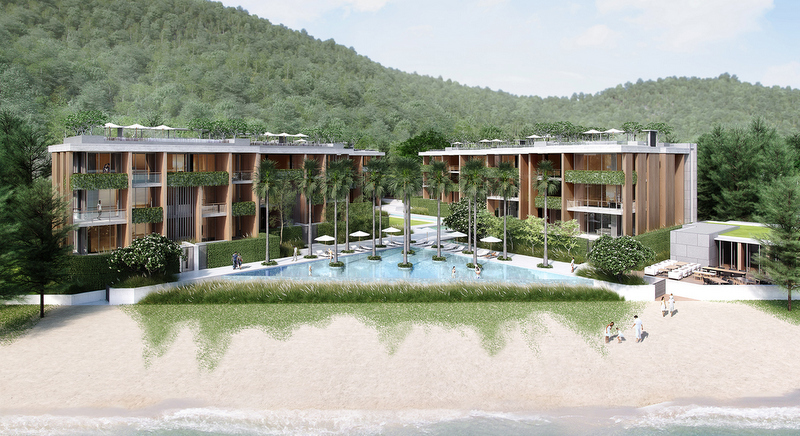 The complete project will to consist of five-star hotels, 4 luxury beach clubs, 13 hillside villas and a nature reserve covering an area of 200 rai (32 hectares). For more details, check out what designer Martin Palleros, the creative force behind this project said in article In turn with nature.